While one Yuji Naka made his way to Square Enix earlier this year, another veteran has parted ways with the company. This time it's Jin Fujisawa, best known as the game director behind the portable Dragon Quest XI and version 1.0 of Dragon Quest X. He shared the news through his personal Twitter account. Through his tweet, he has said while he has left Square Enix, he will continue on in the gaming industry in a new role that he hopes will present an opportunity for a new challenge. 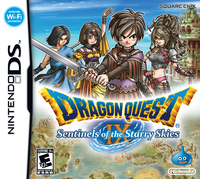 After originally joining the company back in 1998 as a scenario assistant for Dragon Quest IV, V, VII, and VIII, he took on the role of director for Dragon Quest IX and Dragon Quest X. 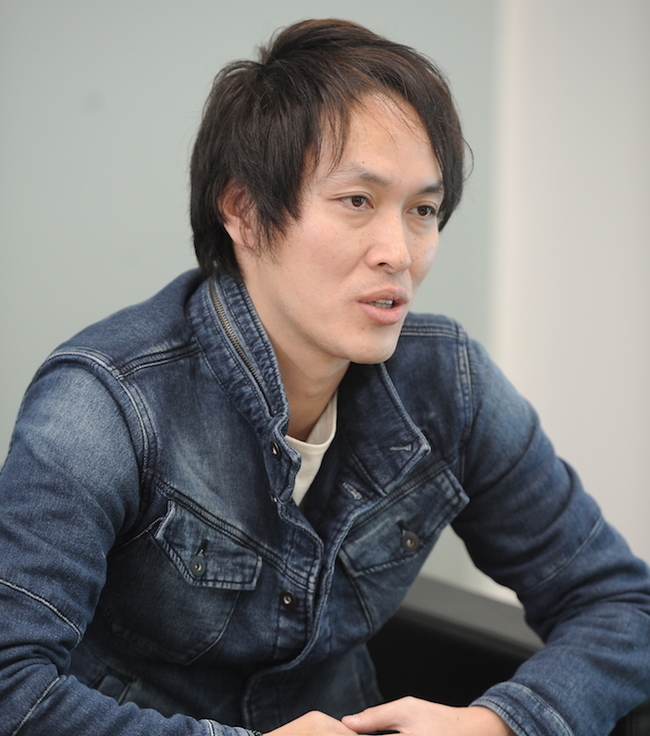 Following that, he mostly worked on mobile games including Mugen Knights, Yogensha Ikusei Gakuen: Fortune Tellers Academy, and Pro Yakyuu ga Suki da! 2017. It appears his role at Square Enix was winding down around that time as he hasn't had any other roles since the latter was launched. We wish all the best to Jin Fujisawa in whatever prominent role we are sure he will find himself in.